"Inspiring Students To Dream & Succeed"
Does your favorite little Princess dream of Belle, Jasmine, Elsa, or Disney’s newest Princess, Elena of Avalor? Then, Enchanted Princess Dance Class is just for them. Students will have a wonderful time learning about some of their favorite princesses with story time each day & a live Princess visit. Students will participate in dance instruction and work towards preparing some dances to be shared with family & friends at the end of the week. Each day, dancers will also do an arts & crafts project and enjoy a small snack. The children are welcome to dress up in their Princess costumes or favorite dance attire. On the last day, family and friends are invited to attend a short performance featuring our beautiful princesses. Come and applaud your dancer’s achievements and bring your cameras. Jojo bows! 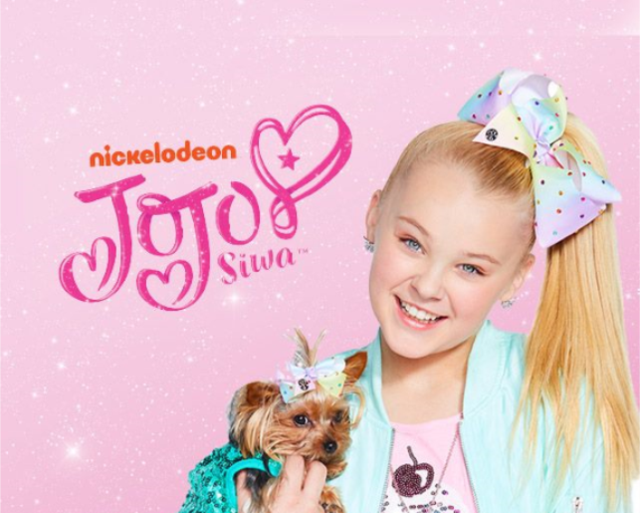 Every girl loves Jojo Siwa and all of her bows so we are going to dance to her fun songs, rock her huge bows, play some games, and make some really cool crafts. Join us as we dance like a “A Kid in a Candy Store” as we have an awesome week. A short performance will occur on the last day to show off all that we did all week to family and friends. Can’t make our Enchanted Princess Camp? 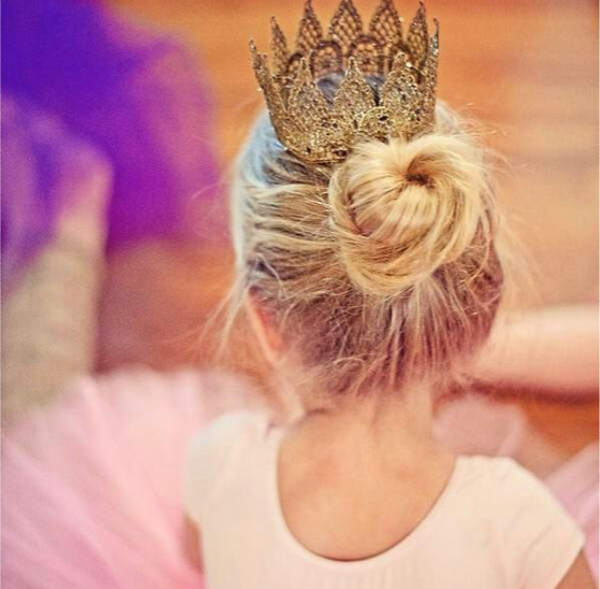 Or have a little princess who cannot get enough dancing? Join us for Magical Princess camp. Children will participate in fun dance lessons, enjoy a small snack, make a craft, and visit with a real Princess every day. Moana and Ariel are just 2 of our friends who will make an appearance. Surprise visits are also planned. 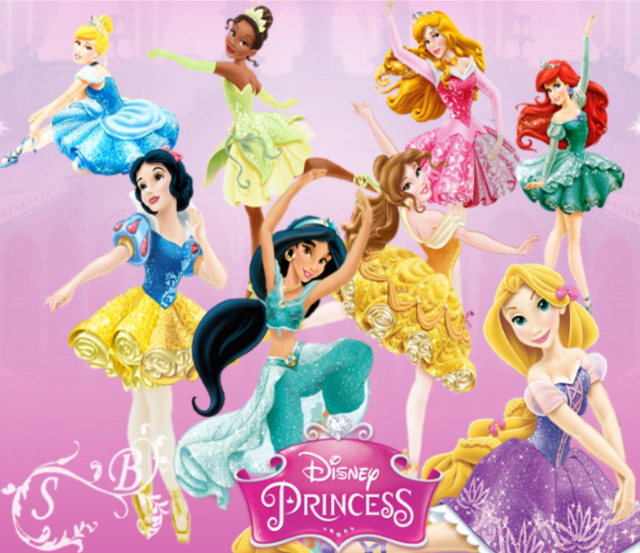 The children are welcome to dress up in their Princess costumes or favorite dance attire. On the last day, family and friends are invited to attend a short performance featuring our beautiful princesses. Come and applaud your dancer’s achievements and bring your cameras. This class will focus on developing each student’s ballet technique while they begin Pointe instruction. Students will learn about Pointe shoes, how to properly care for them, and begin to work on Pointe. Students will begin class with a full ballet Barre and will start to incorporate Pointe work into their class. BOTH flat ballet shoes & Pointe shoes will be required to participate. Class is appropriate for students age 10 & up.